If self-driving stores and same-day delivery are the future of Shopping Life®, encouraging shoppers to stay at home, then what will become of traditional (and outmoded) centers? We have a few ideas… but what are yours? 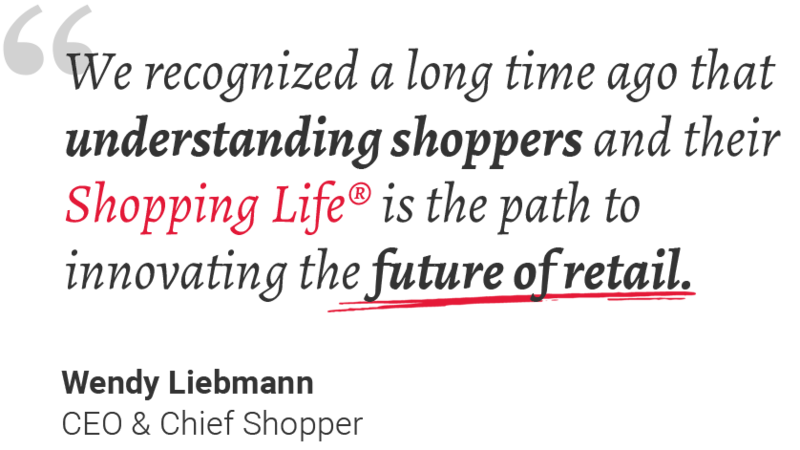 We thought Shopping Life® had changed in the last five years, but the next five (or two) will make going to the store seem like Little House on the Prairie. Two powerful news releases arrived this Friday morning that trigger so many thoughts for Shopping Life®. In the next 11 months, 1,600 Walmart stores will be equipped to deliver grocery orders. At the same time, Stop & Shop is making home delivery look like the prairie with the spring launch of its newest shopping buddy, Robomart. In case you missed it, Stop & Shop’s Robomart is really cute. It’s a mini mobile grocery van that looks like Star Wars met the Good Humor truck. It will deliver a selection of fresh produce and some groceries right to the shopper’s door, so she can conveniently browse and purchase what she wants then and there. Did I mention it has no driver and is summoned to the shopper’s door by an app? If all this staying home means the vacant lots that once became strip malls return to vacant lots, what do we want those lots to become? Let's flip the space in those lots into big outdoor cafes (not food courts) where people mingle and meet. Scattered around the perimeter are small, unobtrusive showrooms for me to browse – we’re thinking of a book store, a mini Ulta or similar beauty shop, a shoe store. In the winter these shops can convert into cozy rooms with fireplaces. And I will never carry a package home. It will be waiting for me the same day or next day, which – voila! – resolves the environmental issue of plastic shopping bags. I'm liking the potential of this future Shopping Life®. What are your ideas? We’d love to know: What would you like those strip mall lots to become?